Fear of the dentist may be a cliché, but did you know, millions of Americans are missing out on vital dental care because they are scared of visiting their dentist? As a result of these missed appointments, those with a fear of the dentist are suffering unnecessarily. Not only is dental pain a common factor amongst them, but they are also risking the appearance of their smile, the function of their teeth and their wider health. Fortunately, those who are scared of the dentist needn’t fear any longer. 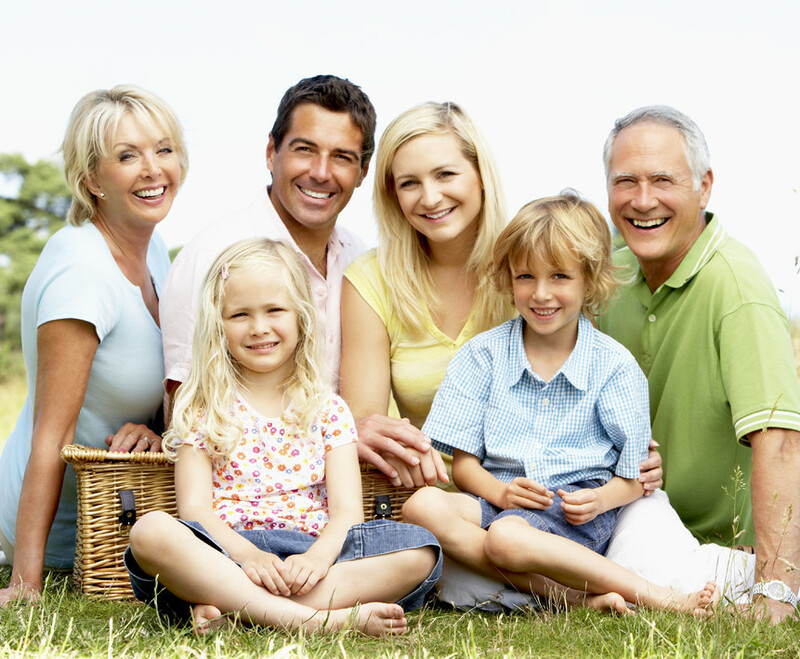 Sedation dentistry has made it possible for the even the most fearful patient to successfully receive the dental care that they need and deserve. Sedation dentistry is the name given to a variety of dentistry whereby sedative medication is used to relax and calm a patient so that they can successfully tolerate a dental appointment. There are varying degrees of sedation available, and which you will be recommended for will be based on your individual needs. As a general rule, dentists will always advocate use of the mildest sedative possible as this enables the patient to have a faster recovery and reduces any risks associated with the use of sedation. Sedation dentistry is not anesthetic. Instead, sedation is used in combination with anesthetic to ensure that your dental appointment is painless and causes you minimal stress and concern. When you attend your dental consultation, your dentist will speak to you about the types of sedation that may be suitable for you, and together you will decide which is most appropriate for your forthcoming dental appointment. It is important to bear in mind that they type of sedation you have may vary depending on what type of dental appointment you have. 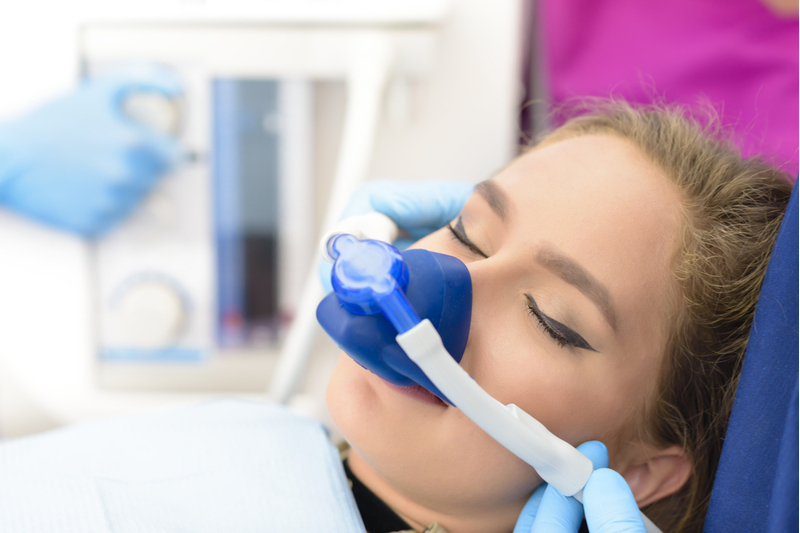 Light sedation may be sufficient to help you tolerate a check-up, but deeper sedation may be needed if you are required to have an invasive treatment. Here is what you need to know about the types of sedation available. Light sedation. This is normally administered in the form of nitrous oxide that is delivered using a mask placed over or under the nose. The effects, which include a euphoric ‘high’ as well as a state of relaxation, last for only a few seconds after the gas is inhaled, and so a continuous supply is given for the duration of your appointment. There are no lasting effects and patients feel back to normal within minutes. Moderate sedation. Normally given as an oral medication and taken in pill form an hour or so before your appointment, moderate sedation creates a deeper sense of calm and wellbeing. You will have little awareness of what is happening during your appointment. The effects of oral sedation can take some time to wear off, and you will not be able to drive for at least 24 hours after. Deep sedation. This intravenously delivered sedative is recommended for patients who have severe fear of the dentist or a significant disability that make it impossible to tolerate a dental appointment. You will be on the precipice of unconsciousness and have no awareness of anything happening around you. The effects can last for a number of hours and you will need someone to drive you home and stay with you for at least 24 hours. By far the biggest benefit of sedation dentistry is that it makes what seemed like the impossible, possible. If you have been postponing or avoiding dental appointment because you are afraid, you could be suffering unnecessarily. You could have caused permanent damage to the appearance, health and function of your teeth and even put your wider wellbeing at risk. This is because patients with poor dental health have been shown to be more likely to suffer from a range of other conditions including diabetes, heart disease, high blood pressure, stroke, dementia and even some types of cancer. By utilizing a sedation dentistry service, you will be able to reduce the symptoms and effects of poor oral hygiene, such as bad breath, dental pain and unattractive teeth, as well as help to lower your risk of developing any of the aforementioned health concerns. However, sedation dentistry isn’t just for patients with a fear of the dentist. It has also shown to be extremely useful for those who have disabilities that make managing dental appointments tricky or impossible. There are lots of different disabilities that may interfere with a patient’s ability to tolerate a dental appointment. These may be physical, such as being unable to sit still or hold your mouth open, or cognitive, such as not being able to understand or respond to instructions. Whatever disability is preventing you or a loved from receiving dental care, sedation dentistry could help you to get past it. If you are interested in learning more about the benefits of sedation dentistry, or if you would like to book an appointment to see if you are a suitable candidate for future sedation, please don’t hesitate to give our team a call today.